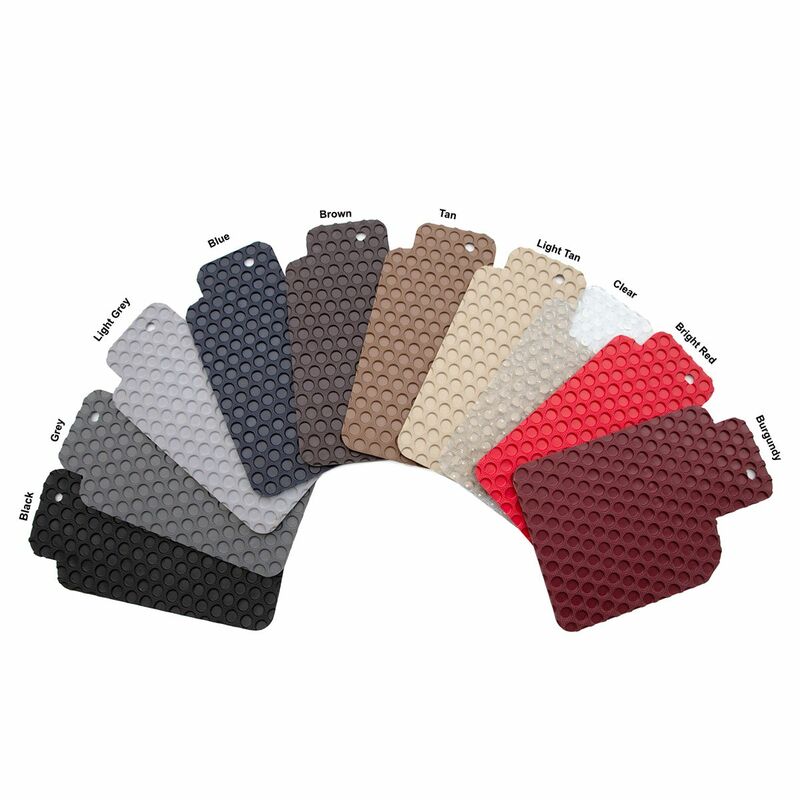 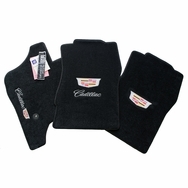 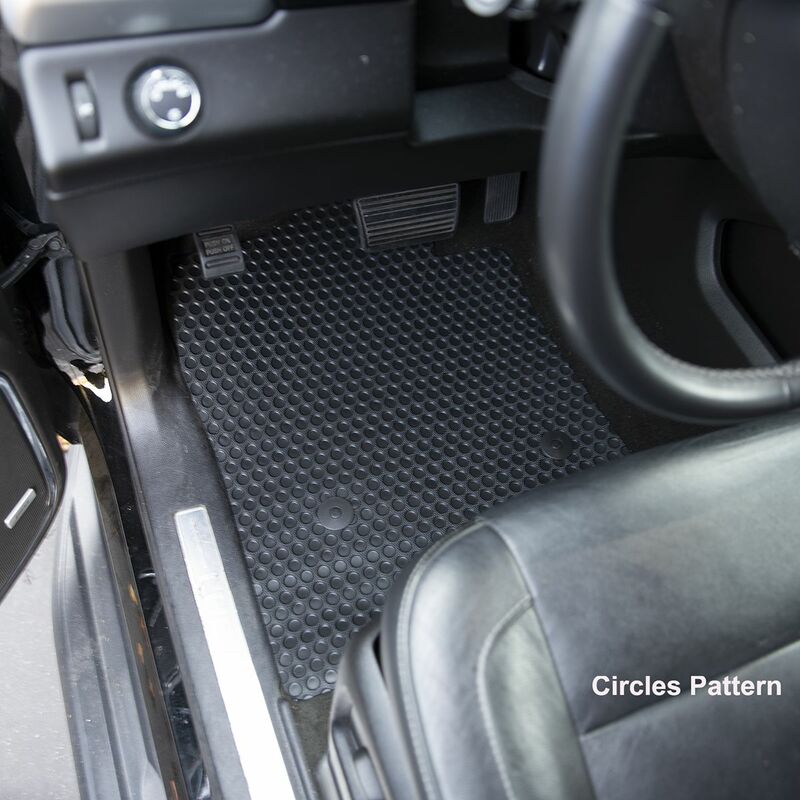 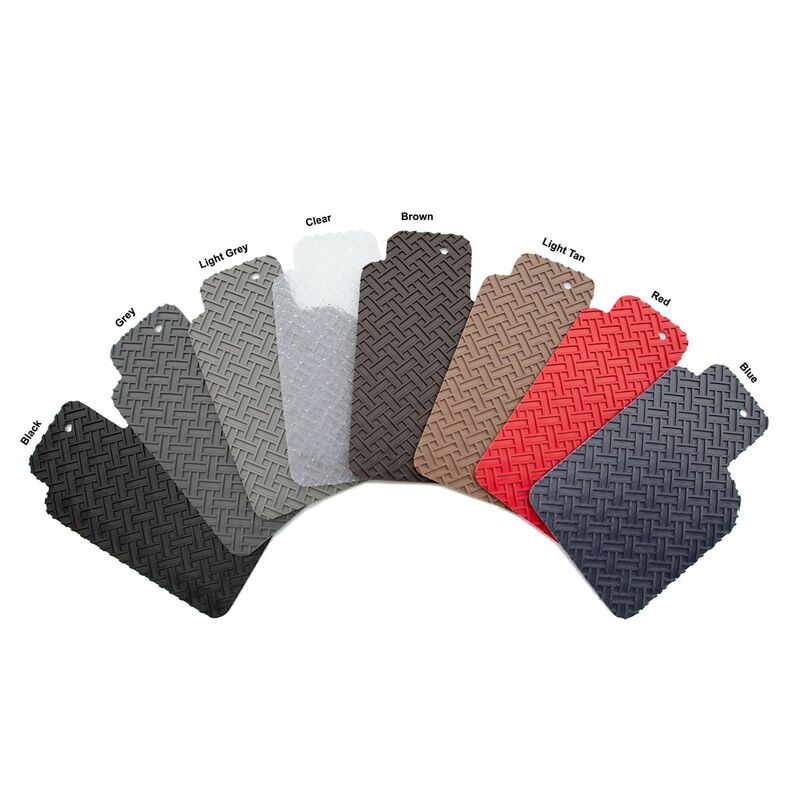 High-End Quality Custom Fit All-Weather Rubber Floor Mats available in 8 colors to complement any Cadillac Escalade interior. 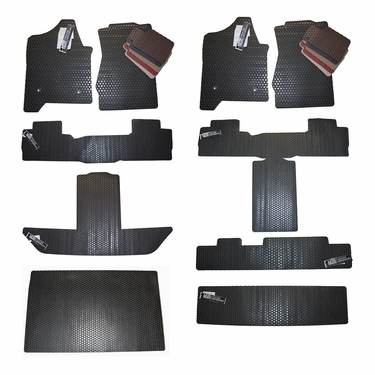 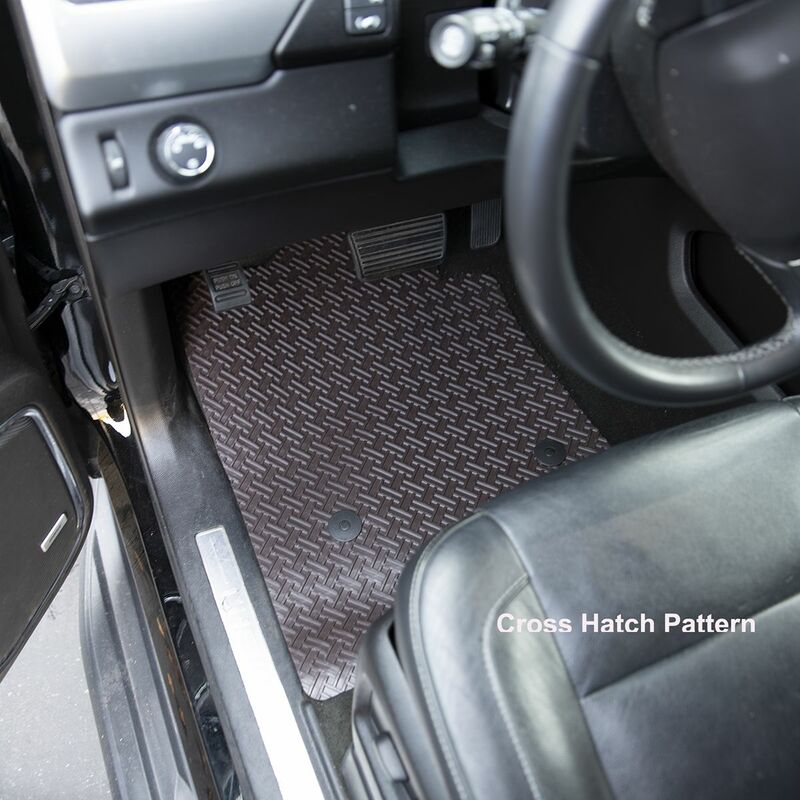 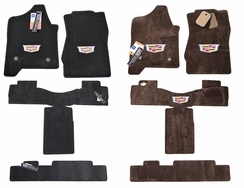 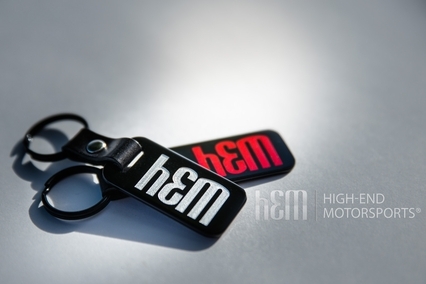 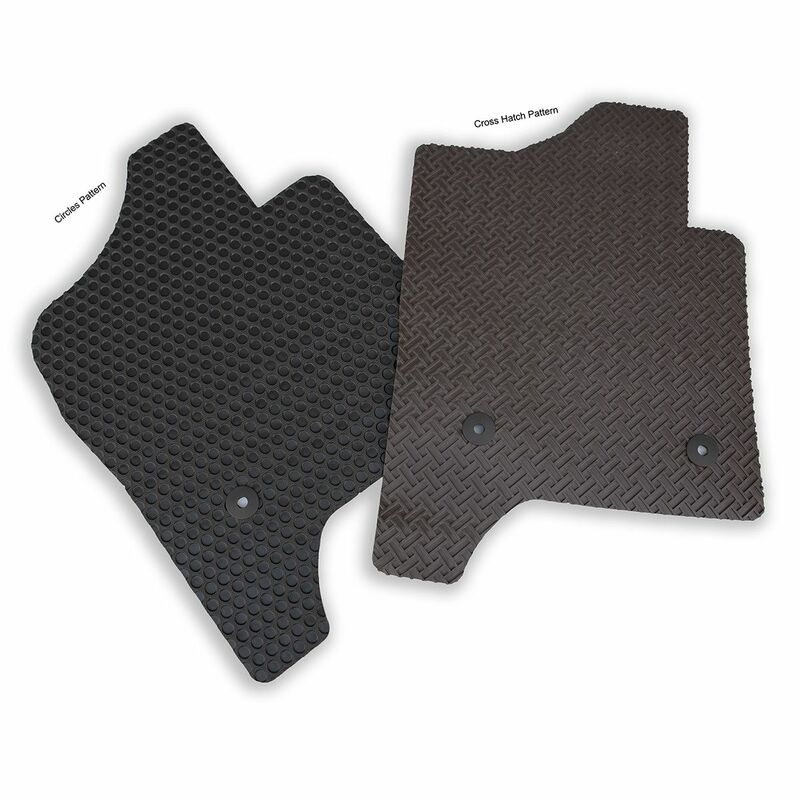 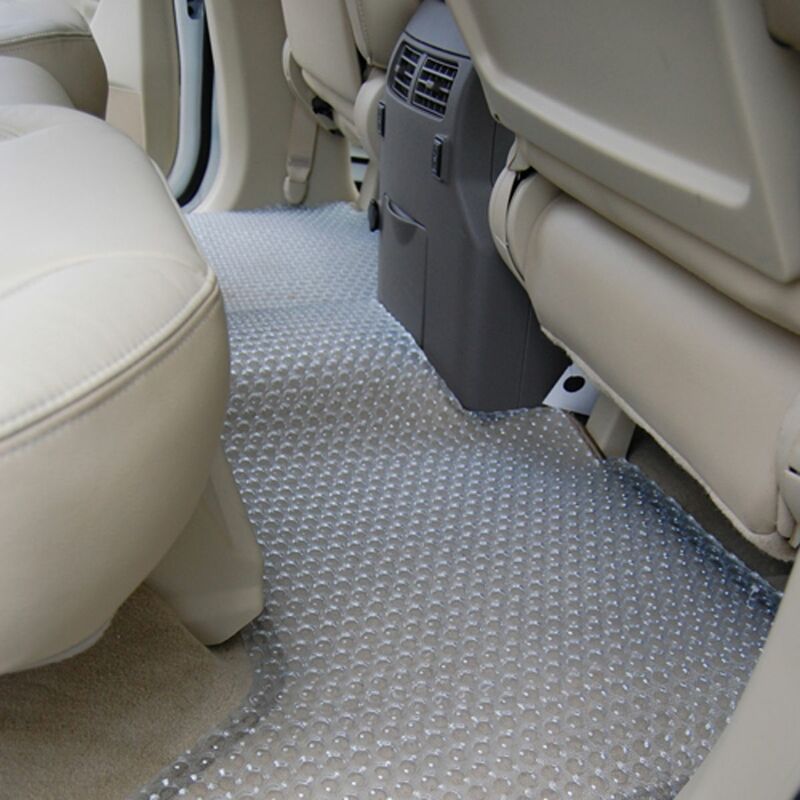 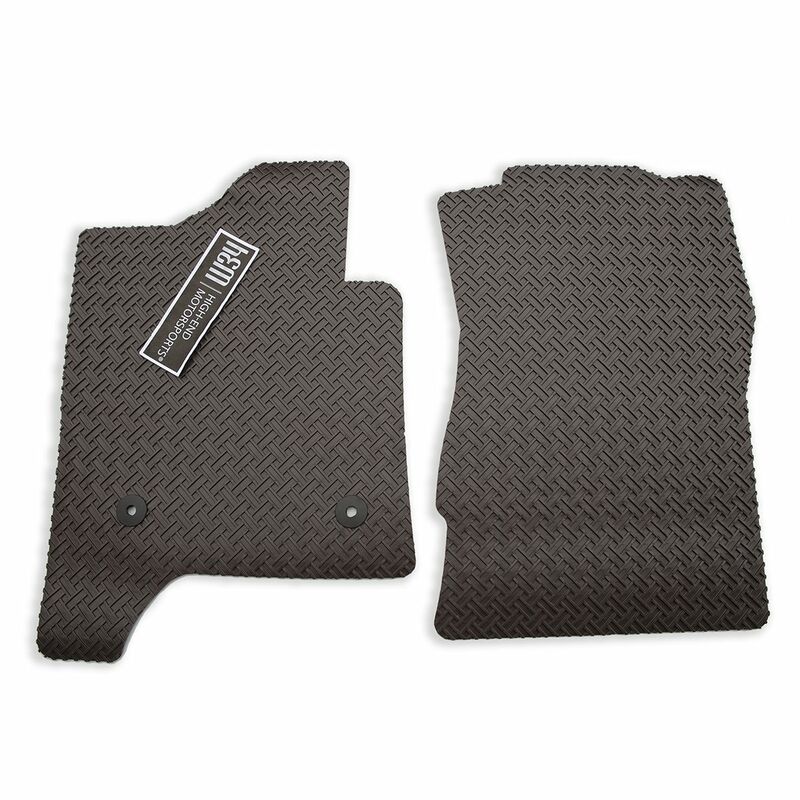 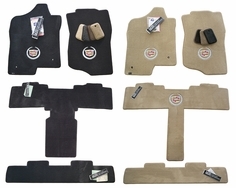 Exact Fit All-Weather mats manufactured by Lloyd Mats™ come custom tailored to your vehicle with Factory Compatible anchoring devises or easy to add fasteners. 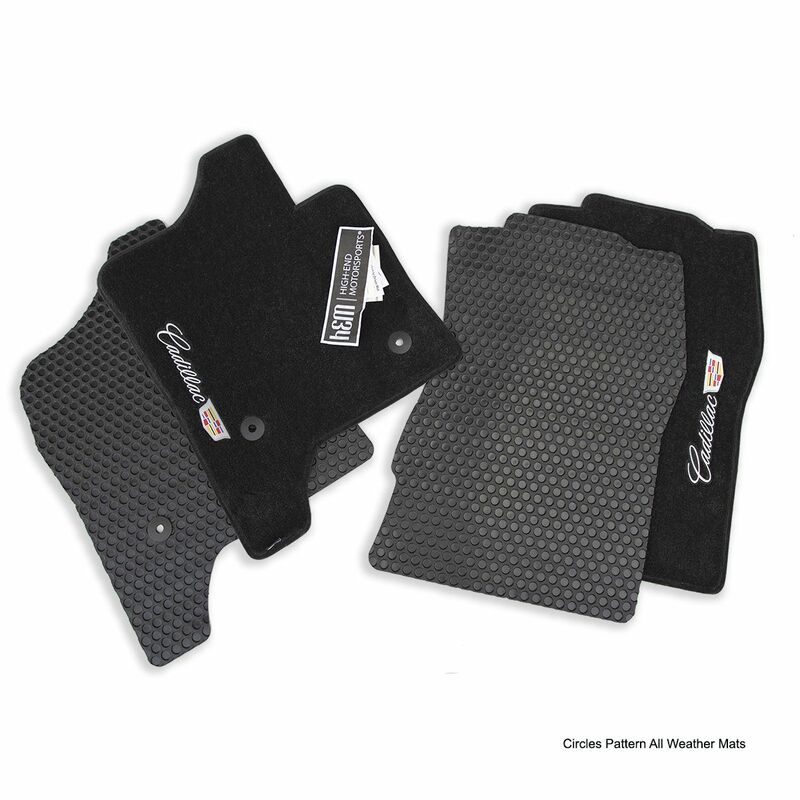 Every Rubbertite™ & Northridge™ style mat features hundreds of Rounded or Cross Hatch “Wells” that capture and hold Water, Snow, Mud, Dirt, and Spills. 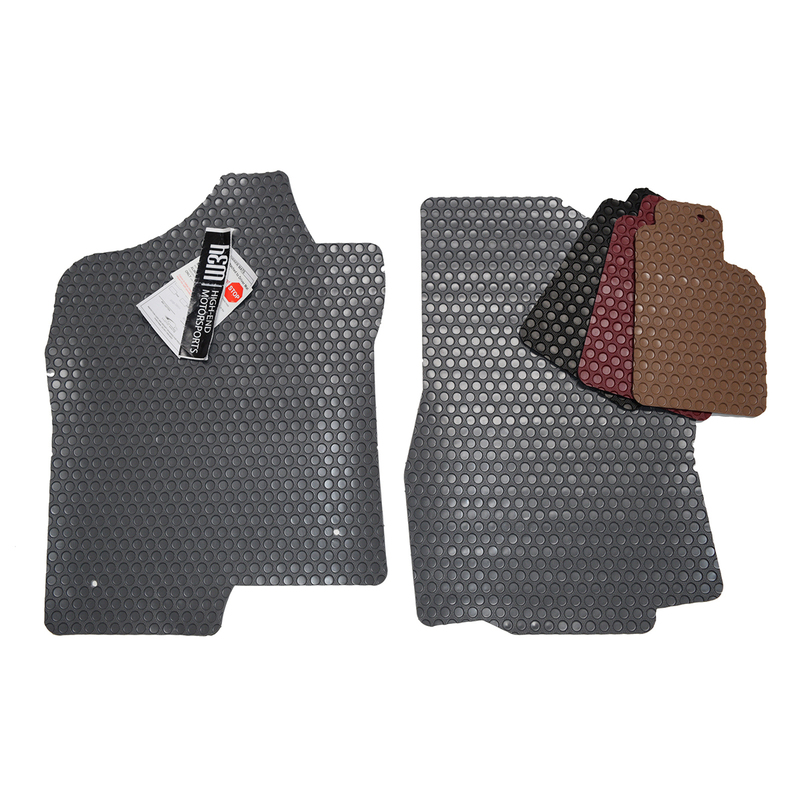 These Heavy-Weight composition Rubber mats stay Flexible even in sub-freezing temperature, making them easily removed for a quick shake or to be hosed off. 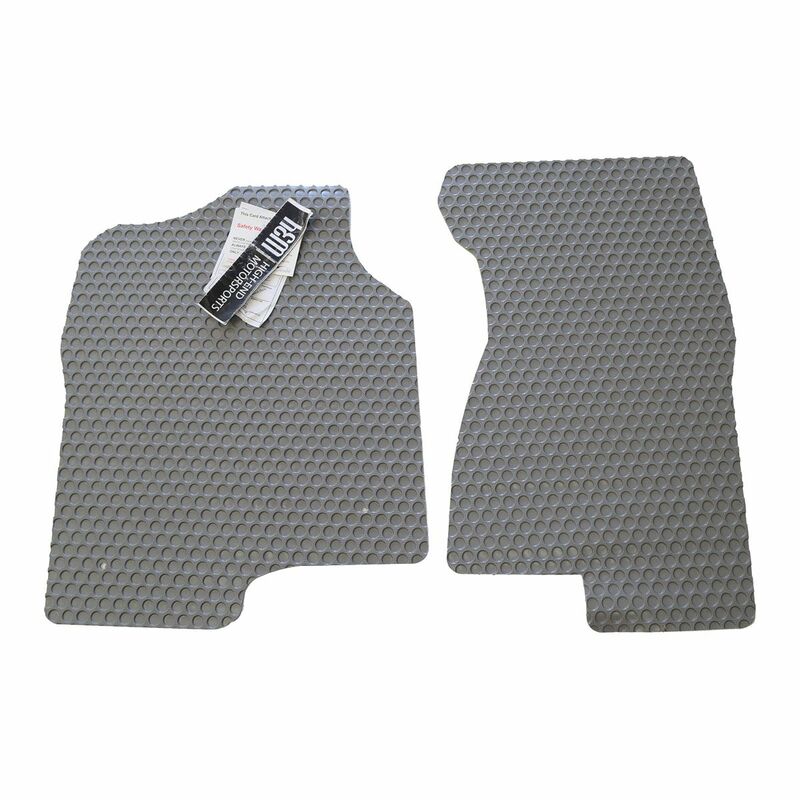 A Non-Slip texture surface provides additional safety and performance along with the Nibbed Backing to prevent sliding. 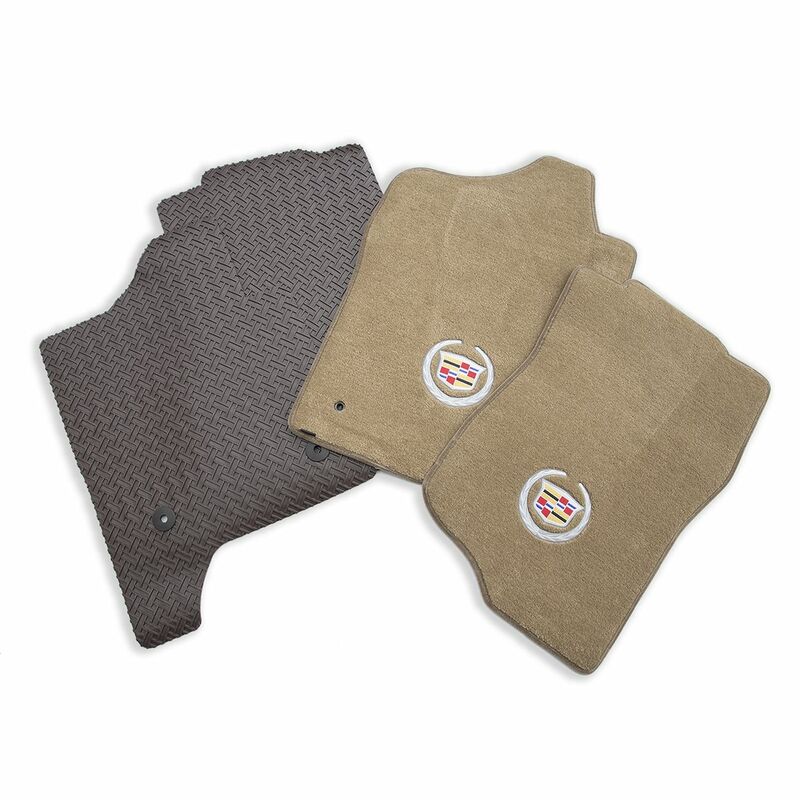 The lazer cut finish and clean contemporary look of our All-Weather Rubber Floor Mats will give your Cadillac Escalade the protection it needs without compromising style.